Find Endless Costume Ideas and Possibilities of the Mardi Gras Texas Style. Saturday, February 23rd, 2019 at 2 PM – 11:59 PM @ Automotive Building at Fair Park 1010 First Ave, Dallas, Texas 75210. 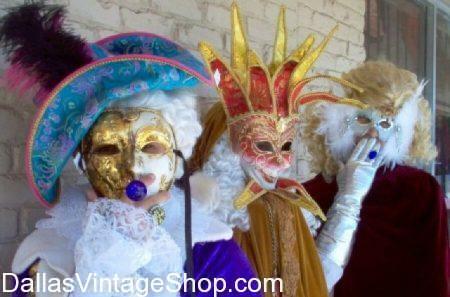 For the Best Mardi Gras Costume Ideas come to Dallas Vintage Shop. Your possibilities are unlimited. We’ve got variety, quantity & quality in stock. “18th Annual Mardi Gras Texas Style!